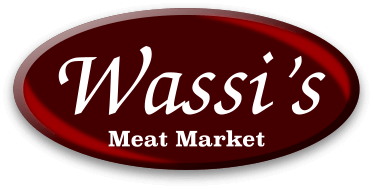 Add some Flavor to your 4th of July Celebration or just show your patriotic spirit with this high quality "United Steaks of America" T-Shirt..
Be part of the "Wassi Posse" and show your local business support with this unique T-Shirt from Wassi's Meat Market!.. It's Classic! Life's too complicated, but your steak doesn't have to be! Cover your cut of choice with our Classic Steak Rub, and your taste buds will travel back in time reminding you of why you fell in love with steak in the first place! Our five spice blend is the perfect companion for any stea..